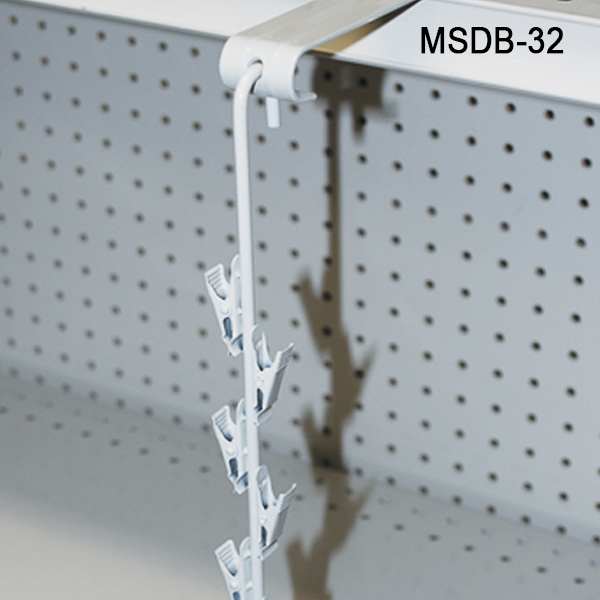 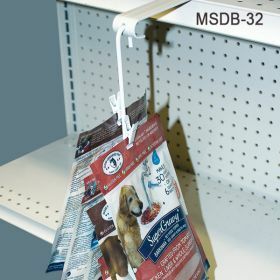 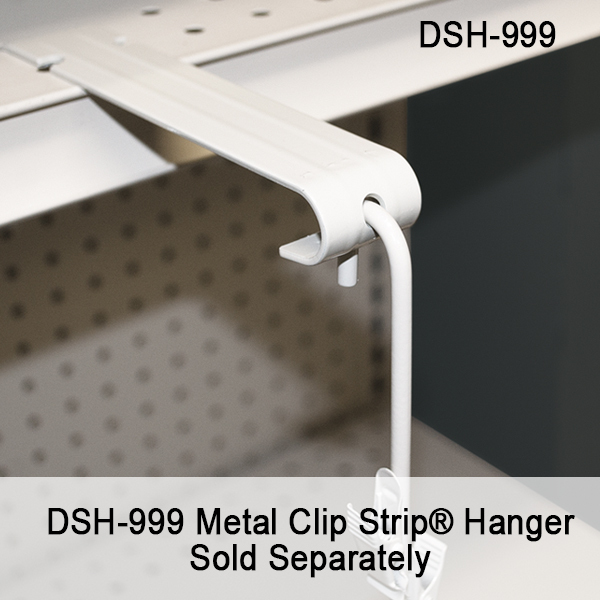 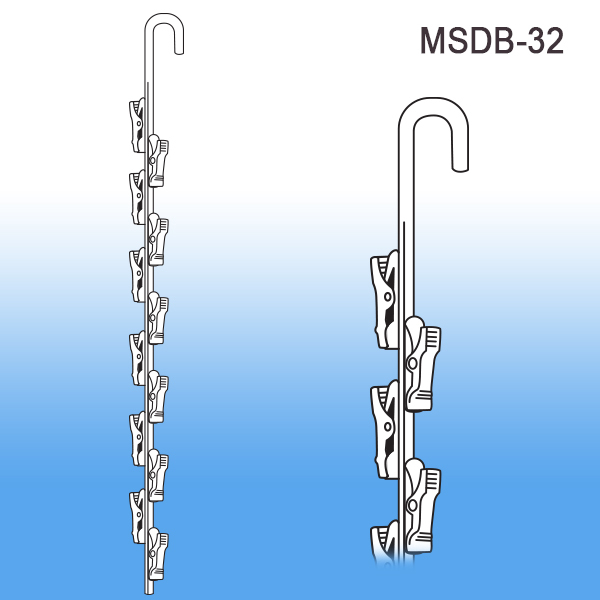 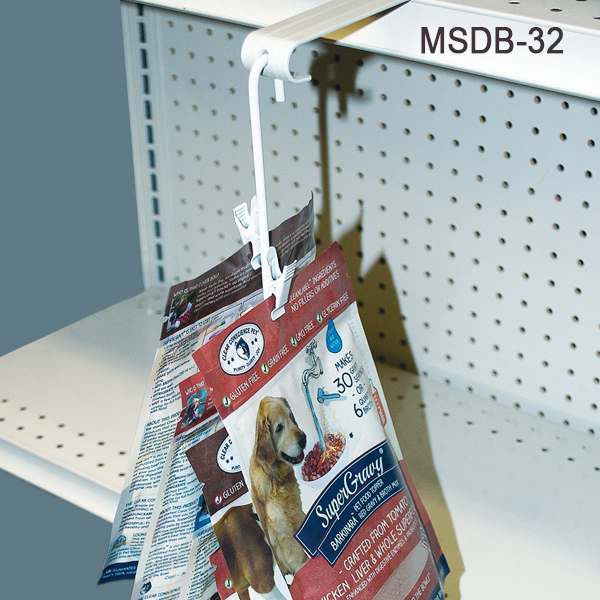 Metal Clip Strips are normally used as a permanent store fixture at the point of purchase, meaning they get refilled with products as they get depleted. 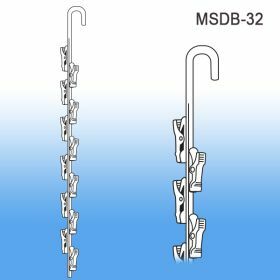 If you are looking for a more one-time use double sided strip, you may want to look at our DSPL-Series double sided plastic strips by scrolling down this page Posi-Lok Double Sided Clip Strips. 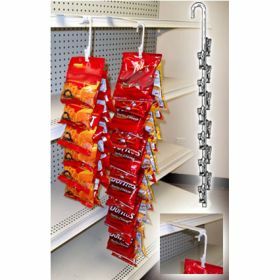 Need us to load your strips with your product, attach a shelf or display fastener, box them up and ship to you or to the end user? 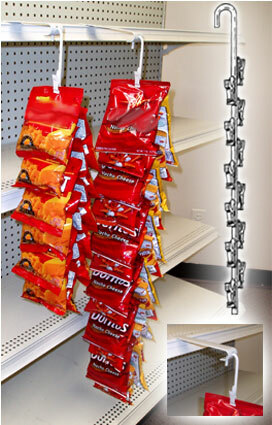 Contact us today about our Kitting and Fulfillment services.